Chicago Bears running back Matt Forte potentially played his last game for the team on Sunday afternoon in a loss to the Detroit Lions, but he made sure to leave more than his on-field legacy behind as the offseason begins. Forte’s contract with the Bears is at an end, and there’s no telling whether or not he will return to the team that drafted him in 2008. Forte has spent his entire career with the Bears, racking up some of the best numbers in the history of the franchise as a running back, but with players like Jeremy Langford and Ka’Deem Carey in the mix, there’s no telling if there will be room for him to come back as he hits free agency. 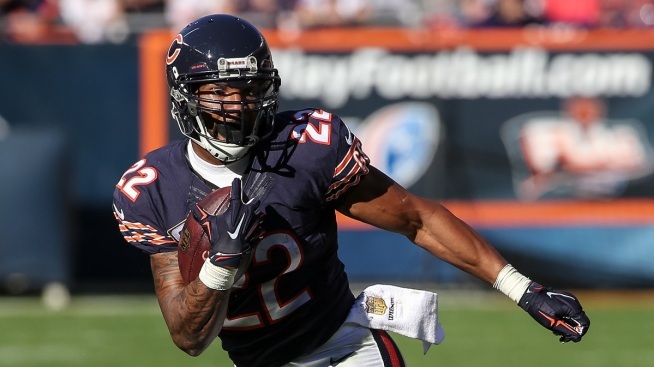 If Forte doesn’t return to the Bears, there likely won’t be a shortage of teams that could look at him as an option. Teams like the Dallas Cowboys, Denver Broncos, and New England Patriots could all conceivably find a place for him, but only time will tell if he will have to explore those options.